How do you find whether a number is exactly divisible by another number? By performing division calculation? No, you cannot do that for every number. That’s why we need to follow math division rules. These are useful to solve divisibility questions. These rules are also useful to check if a number is Prime. 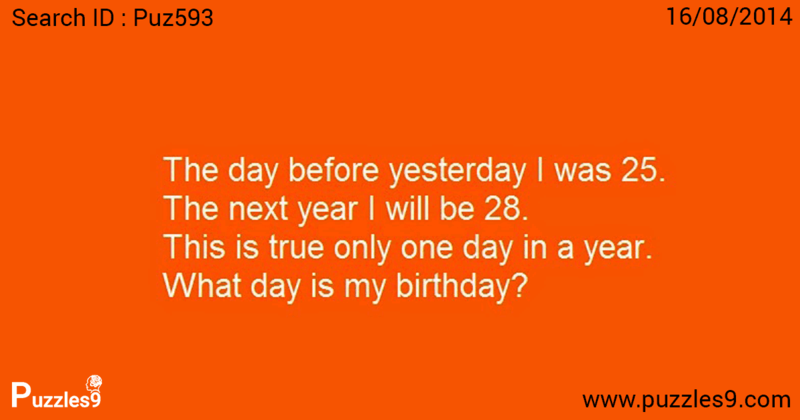 Suppose you want to find 45647845631214566461 is come under numbers divisible by 3 or not. You cannot perform division calculation because it takes lot of time. This is where you need divisibility rules. These rules make your division easy. 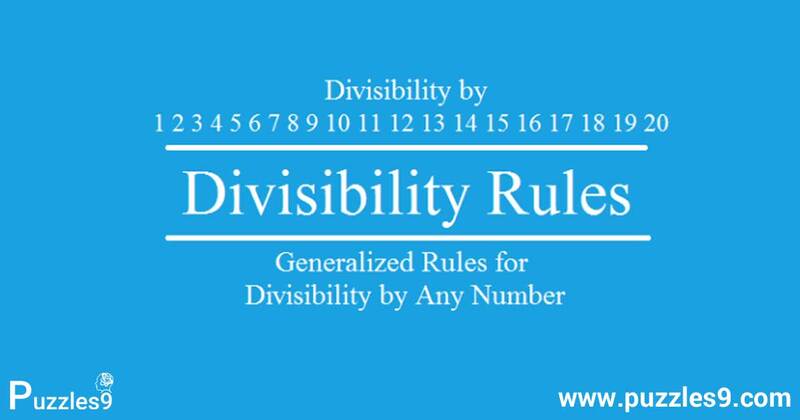 Here, divisible rules for different numbers with examples under each divisibility rule is explained and generalized rules for division by any number is also included at the end. “Divisible by” means when you divide one number with another number the result should be whole number with zero remainder. 6/3 = 2 ; 6 is divisible by 3, because result 2 is whole number and remainder is 0. 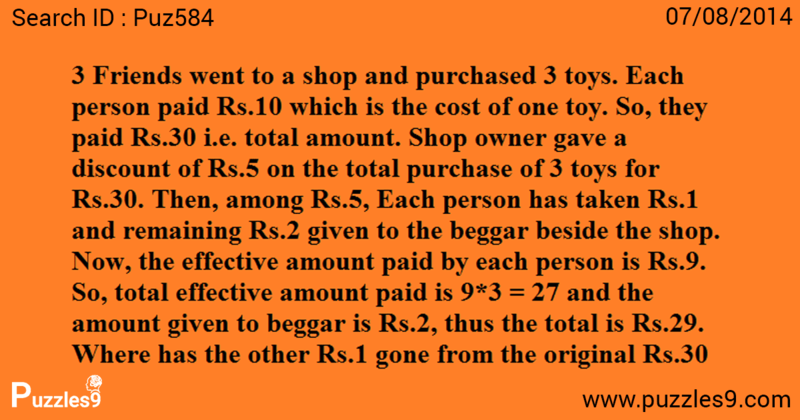 7/3 = 2.33 ; 7 is not divisible by 3, because result 2.33 is not whole number and remainder is 1. How to find if a number is prime? 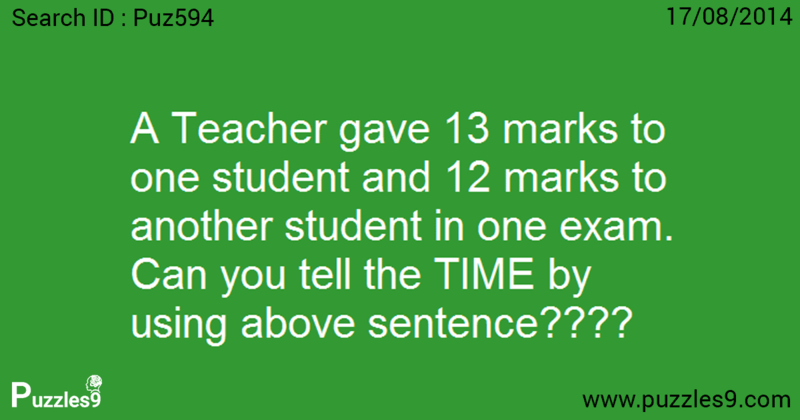 We get questions on this topic in some competitive exams. 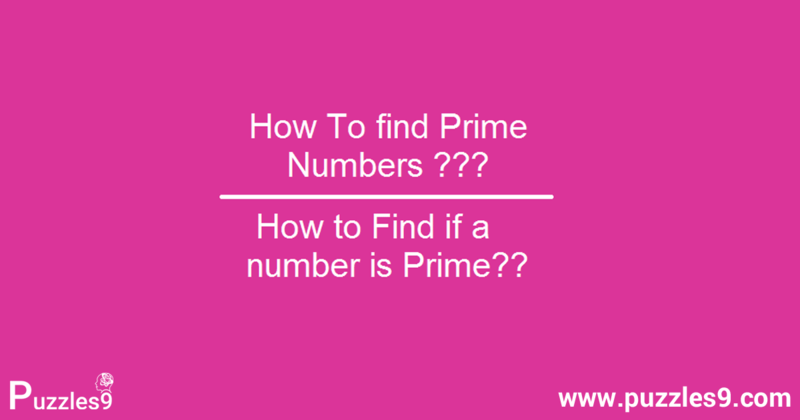 Deciding whether a number is prime number or not is not a simple task if it is bigger number. So, some techniques are needed to tell if the number is prime. This is what you are looking for? 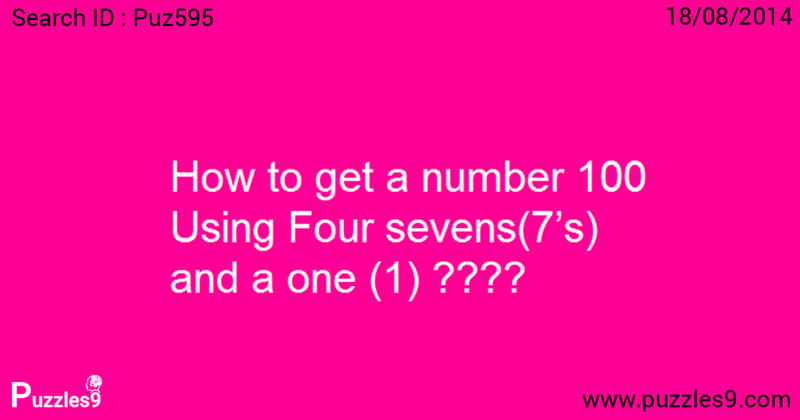 then you are in right place to learn how to find prime numbers easily. Because we have covered everything you need to know about Prime numbers. 1. What does prime number mean? What does prime number mean? A Number which is divisible by 1 and the number itself is called as PRIME NUMBER. Prime number must be a positive integer and it should be greater than 1. 17 is divisible by 1 and 17 only, So, it is prime number. 15 is divisible by 1,3,5,15. So, it is not prime number. 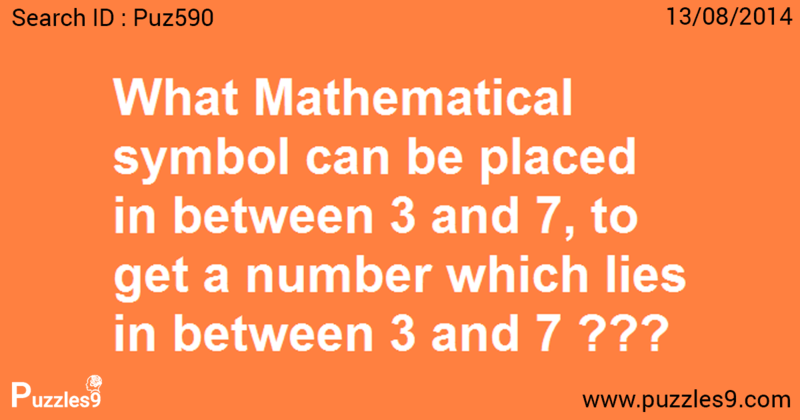 What Mathematical symbol can be placed in between 3 and 7, to get a number which lies in between 3 and 7??? You have 3 litre bottle and 5 litre bottle. 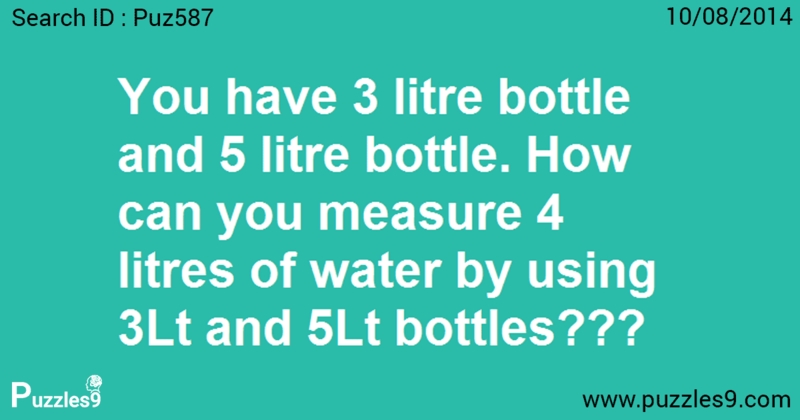 How can you measure 4 litres of water by using 3Lt and 5Lt bottles??? 1. First fill 3Lt bottle completely and pour 3 litres into 5Lt bottle. 2. Again fill 3Lt bottle completely. now pour 2 litres into 5Lt bottle until it becomes full. 3. Now empty 5Lt bottle. 4. Pour remaining 1 litre in 3Lt bottle into 5Lt bottle. 5. Now again fill 3Lt bottle completely and pour 3 litres into 5Lt bottle. 6. Now you have 4 litres in 5Lt bottle. That’s it. 1. First fill 5Lt bottle completely and pour 3 litres into 3Lt bottle. 3. Pour remaining 2 litres in 5Lt bottle into 3Lt bottle. 4. Again fill 5Lt bottle completely and pour 1 litre into 3 Lt bottle until it becomes full. 5. Now you have 4 litres in 5Lt bottle. That’s it. A man is climbing up a mountain which is inclined. He has to travel 100 km to reach top of mountain. Every day He climbs up 2 km forward in day time. Exhausted, he then takes rest there at night time. At night, while he is asleep, he slips down 1 km backward because mountain is inclined. 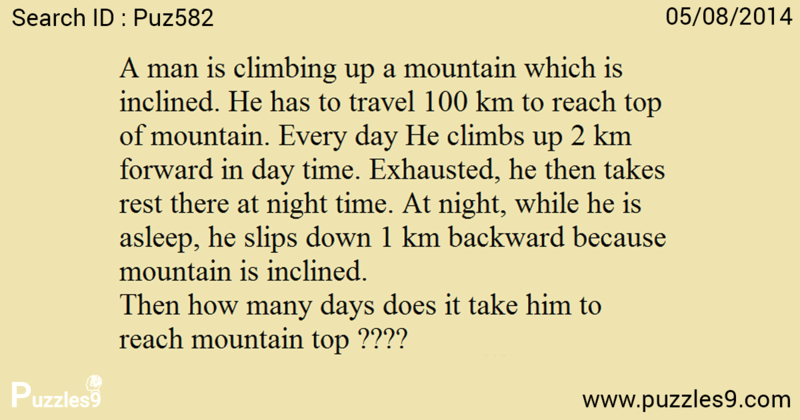 Then how many days does it take him to reach mountain top ???? So, 98 days = 98 Kms. On 99th day he can reach mountain top by travelling 2 km in day time. 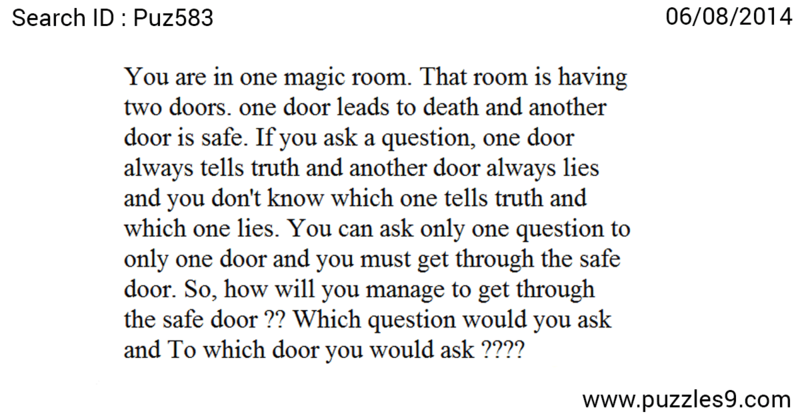 So, answer is 99 days.